The Xbox 360 version of RPG The Witcher 2, originally slated for later this year, has now been moved back to "the first quarter of 2012", the developers tell us. There are two reasons for the delay. One is to give the team "more time expanding and polishing certain elements of the gameplay". The other, and the developers acknowledge this, is the legal battle over the game's distribution rights. 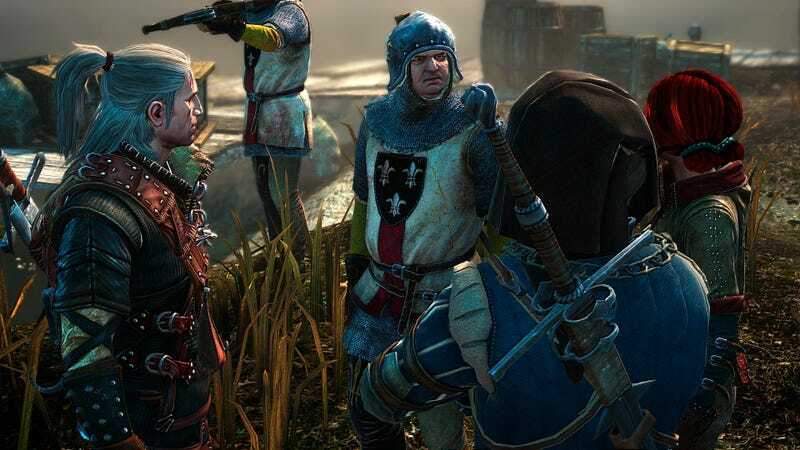 Fahey reviewed The Witcher 2 when it first came out earlier this year. He rather liked it!